Switzerland’s lush landscapes, glassy lakes, and majestic mountains transform into a winter wonderland when the cold comes. This country holds more natural beauty than you can shake a stick at, so put down the stick and go exploring! 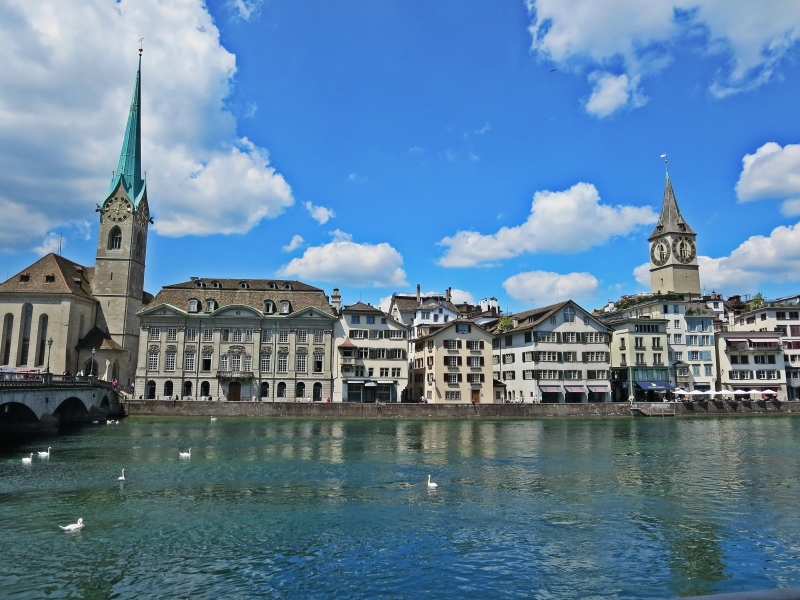 Nestled into this near-perfect landscape are major cities like Zurich, Geneva, and Lucerne, each offering its own distinctive flair. 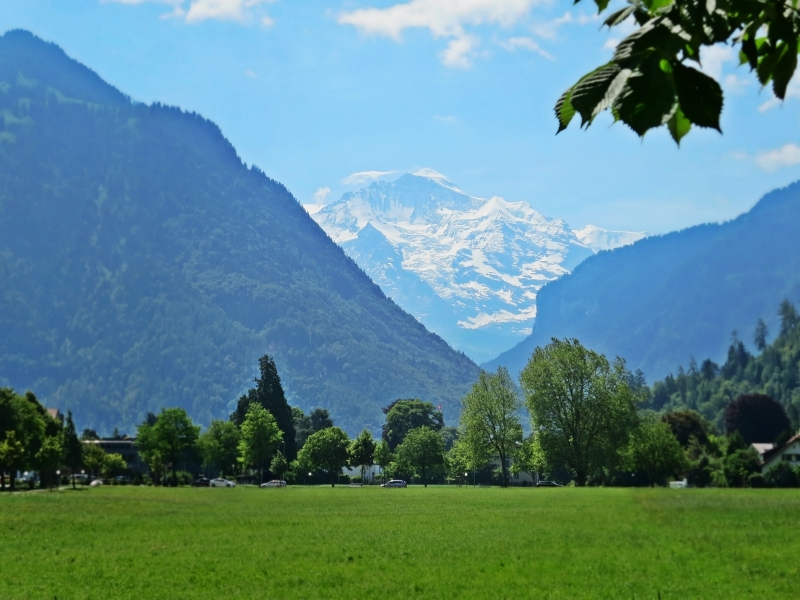 Winter brings snowy activity to Interlaken, and summer means Lucerne Festival, a classical music celebration in one of the world’s most beautiful spots. Legally, maybe we shouldn’t say this, but the whole country is bursting with chocolate, cute cows, yodeling shepherds, cheese, and cuckoo clocks, so we’ll risk it. 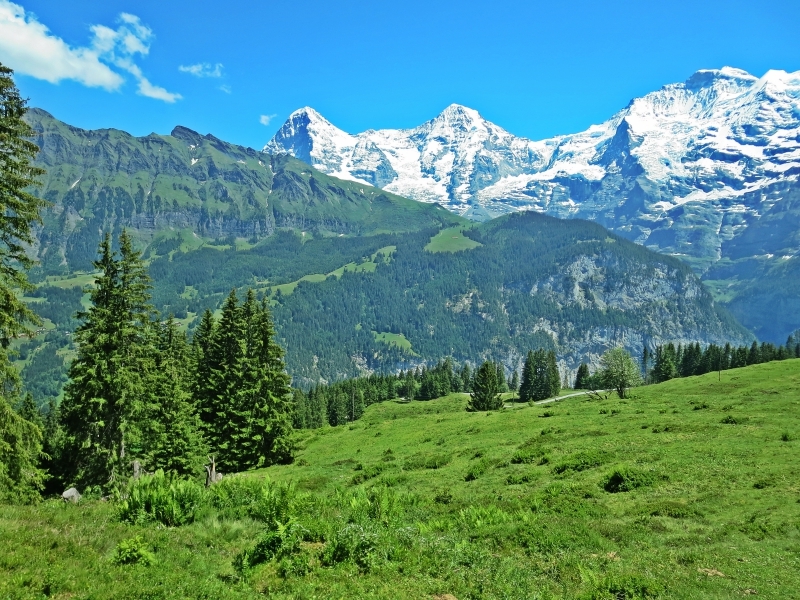 Switzerland is so beautiful and so fun, we’re almost sure you’ll love it. Lake Cruises: Float along the glassy surface of one of Switzerland’s placid lakes. Wave at France from Lake Geneva, gaze up at mountain peaks from Lake Lucerne, or just choose the hidden treasure closest to you. 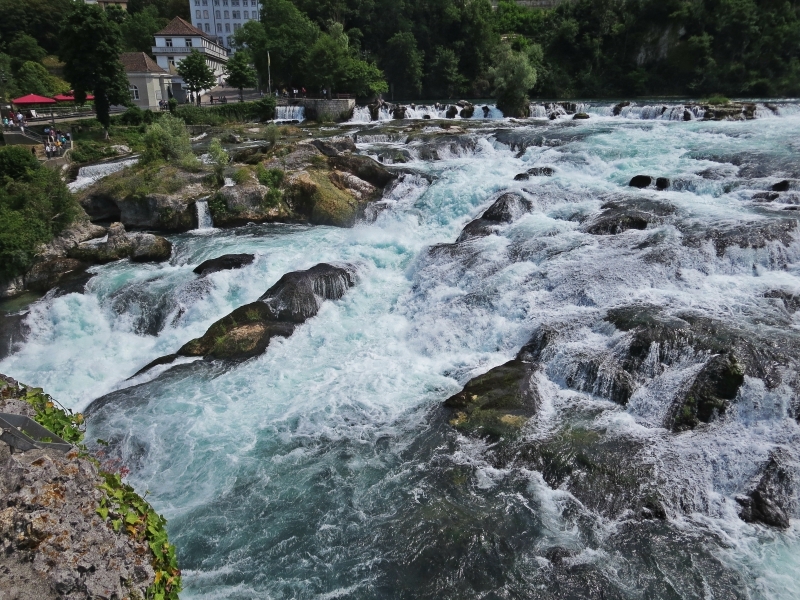 But be warned – one lap around a Swiss lake, and you may never again be impressed by nature back home. Mürren: Whoever invented hot cocoa probably had delightful Mürren in mind. This mountain village looks like a page torn from your favorite picture book. It’s a winter sports haven with 32 miles of trails and plenty of downhill fun, all tucked between the peaks of Bernese Oberland, so high it’s unreachable by public road – you’ll have to take trains and cable cars to reach your cozy tour retreat! Festival dates span from June 19 – July 14.